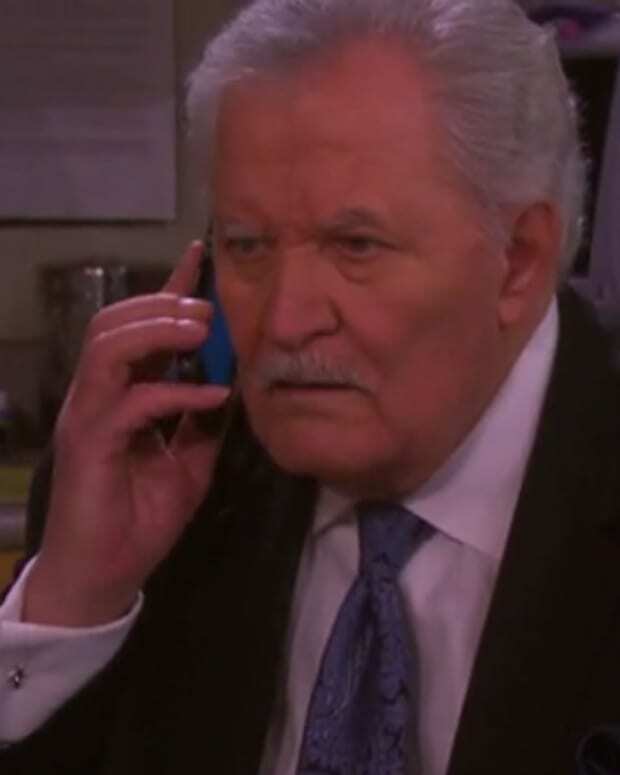 Sonny (Freddie Smith) returns to Salem U.S.A. this week on Days of Our Lives. Will fireworks go off when he runs into Paul (Christopher Sean), or is Sonny still grieving Will? Theresa (Jen Lilley) guns for Summer (Marie Wilson), who makes a serious threat. Check out this week&apos;s DAYS promo below!